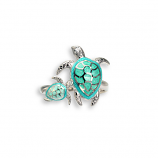 At the Cedar Chest, we are renown for our collections offering of pieces that showcase the coast of Florida’s wildlife. 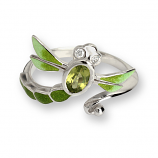 Favorite characters like seahorses, nautilus, and dragon flies are immortalized with silver and precious/non-precious stones. 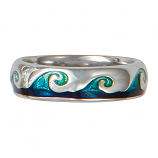 It’s easy to find something for him or her with tasteful options like our original Cedar Chest design gentleman’s wave ring and ladies wave ring – crafted by our own in-house jeweler. 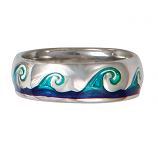 These pieces captures the tranquility of moving water and strikes it in stunning sterling silver to be enjoyed for years to come. 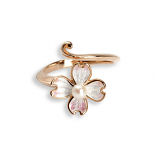 Discover why locals, travelers, and jewelry collectors across the country and world-wide shop The Cedar Chest Fine Jewelry. 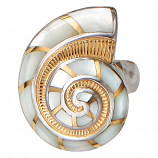 Check back regularly for access to one-of-a-kind pieces from our in-house jeweler and top designers. 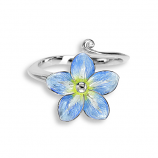 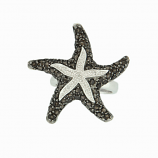 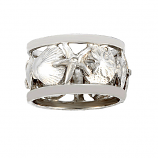 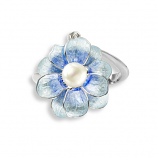 Have Questions About Our Sea Life Sterling Rings Collection?